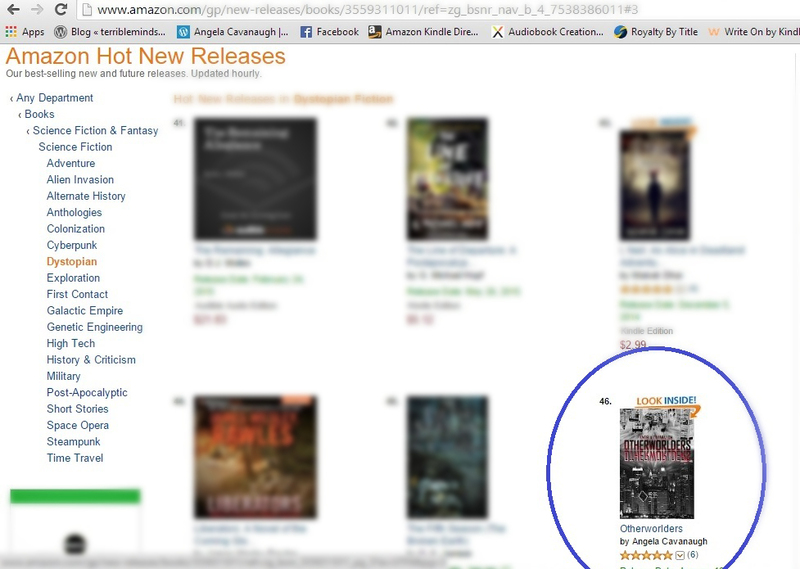 Remember how I mentioned Kindle Scout in a couple weeks ago? 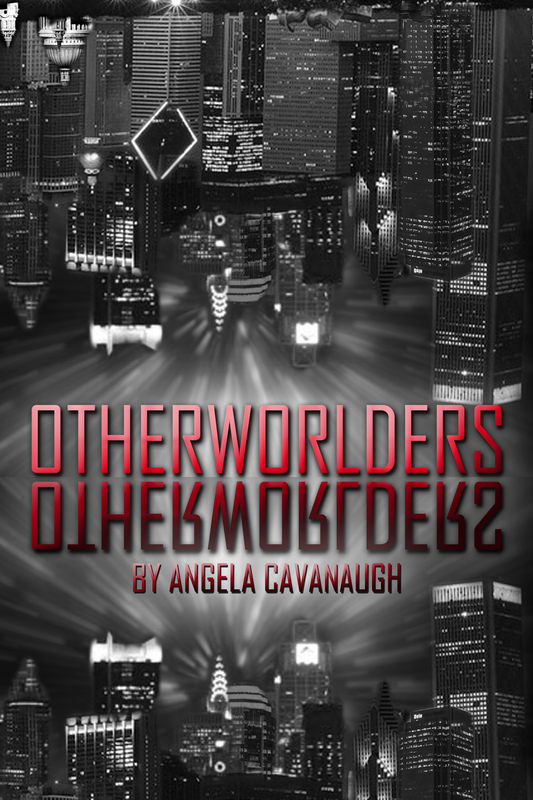 Well, my campaign has just gone live! And, I need your help. PLEASE nominate my book. 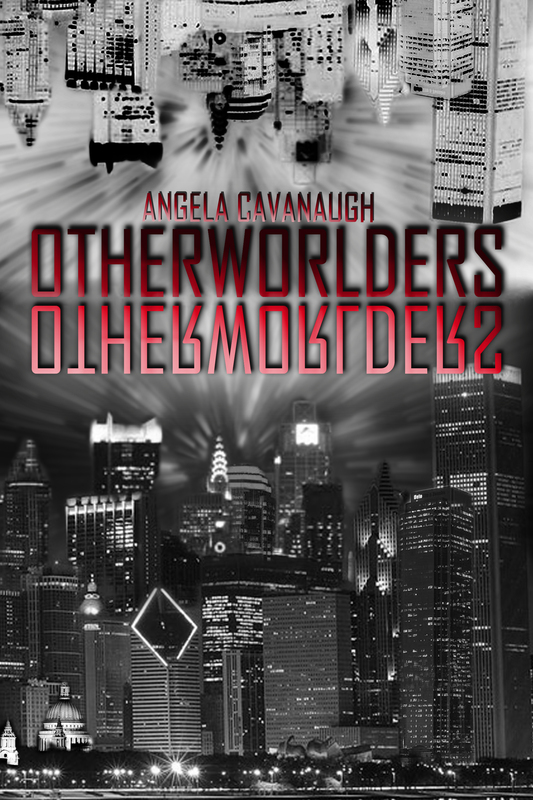 Here’s the link to Otherworlders. I’d really appreciate it if you spread the word. 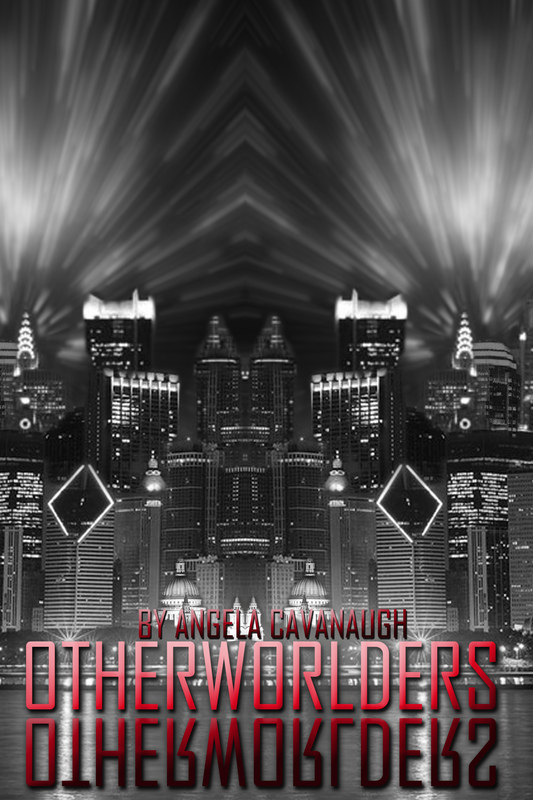 If you nominate my book, and it gets chosen, you get a free copy. And I’d be so appreciative that if you nominate my book, and for some reason it doesn’t, I’ll still give you a free copy. (you just have to let me that you nominated it, oh, and how to get a hold of you. Hard to send things to people without contact info). You might be asking, what’s Kindle Scout? Well, it’s a new program that basically crowd-sources novels. From what I understand, Amazon already does this with their original programming. They make a few pilots and let people vote on which ones they’d like to see as full shows. This is the same principal. 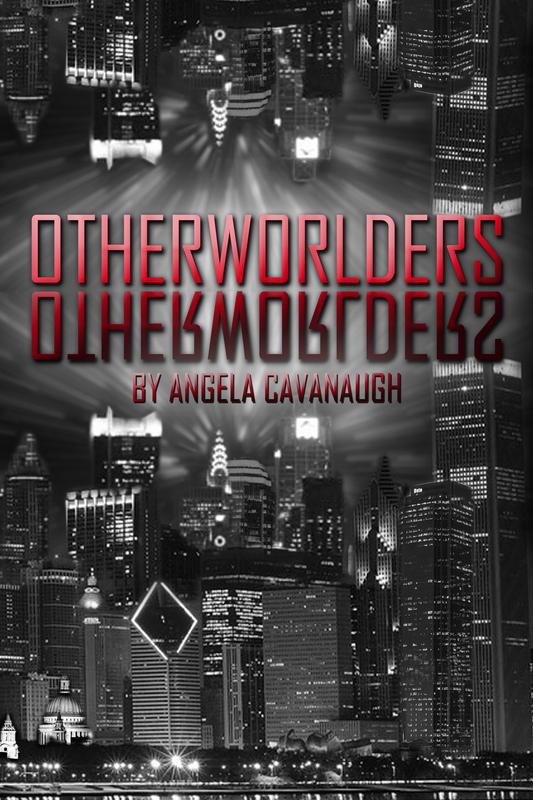 You get to see a sample of the novel, and vote on if you’d like to see the whole thing. There’s no hard and fast rules on how much attention will get a book published. But I’m sure that as much as possible helps. So, again, please Nominate and spread the word. 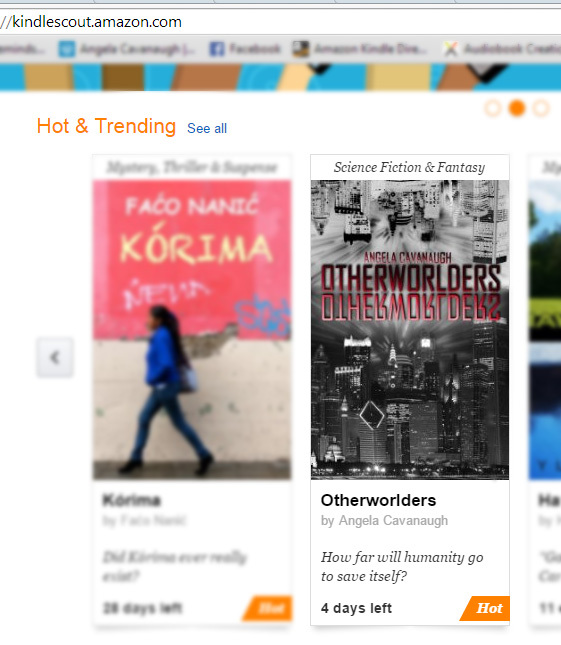 Let’s see if we can get me published! Which of these do you like best? 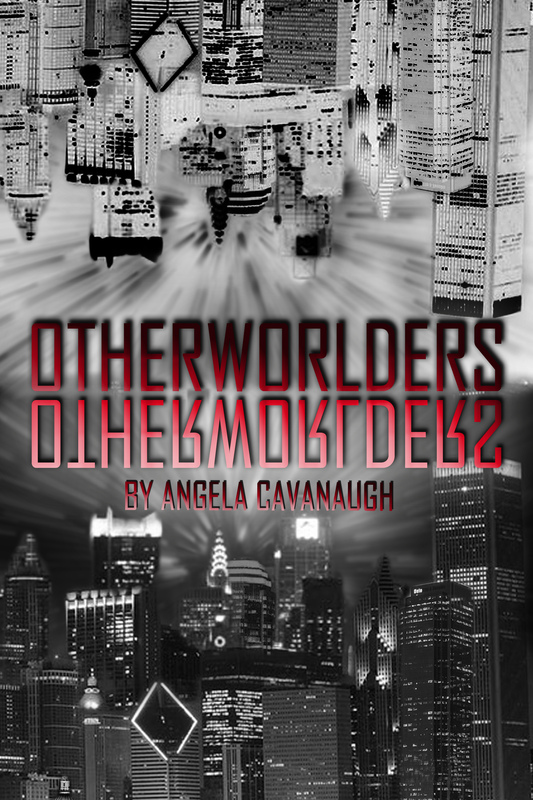 I’m going to submit Otherworlders to the new Kindle Publishing when it opens in a couple weeks. I need a great cover. If none of these are to your liking, let me know. 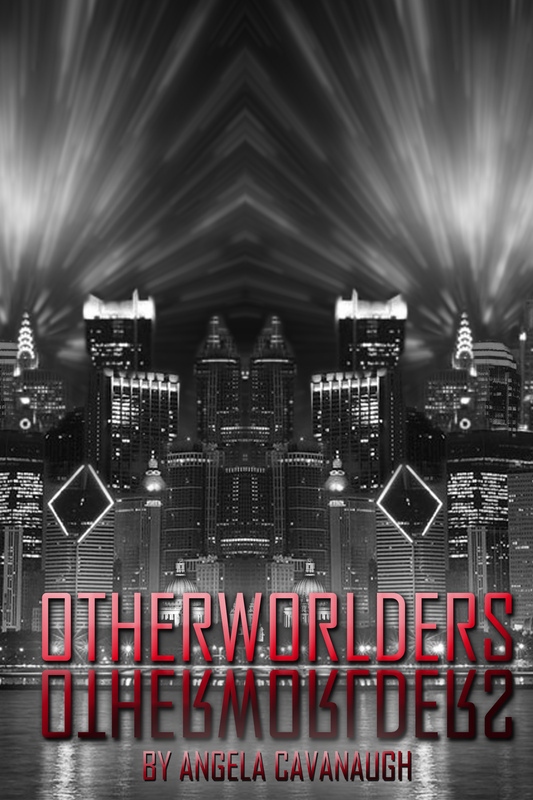 If you have suggestions for Otherworlders, that’d be great to hear about, too.